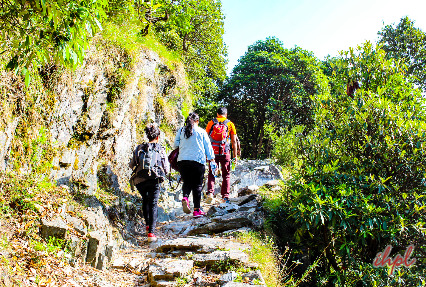 Trek from McLeod Ganj to Chamba via Indrahar Pass. 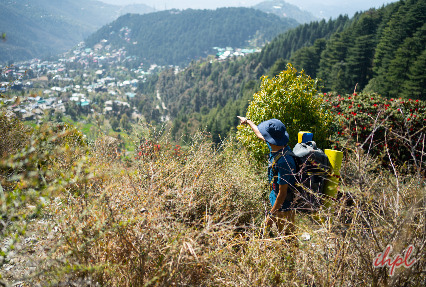 The well-planned McLeodganj trekking tour package spanning for 10 nights and 11 days, offers you a chance to enjoy a great of the Pir Panjal and Dhaula Dhar mountain ranges. 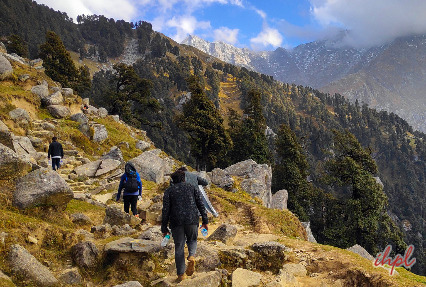 During the Mcleodganj trekking triund tour, you go through a trek of moderate difficulty. The highlight of this tour is a mesmerizing view of the surrounding region from Indrahar pass. 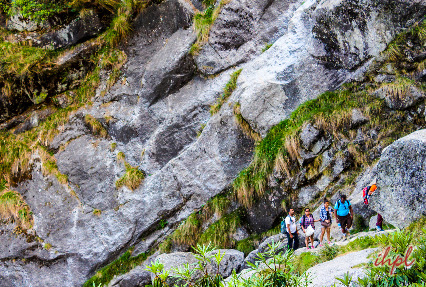 You trek through scenic villages of Himachal such as Triund, Lahesh, Chatru Parao, Machetar and Chamba.